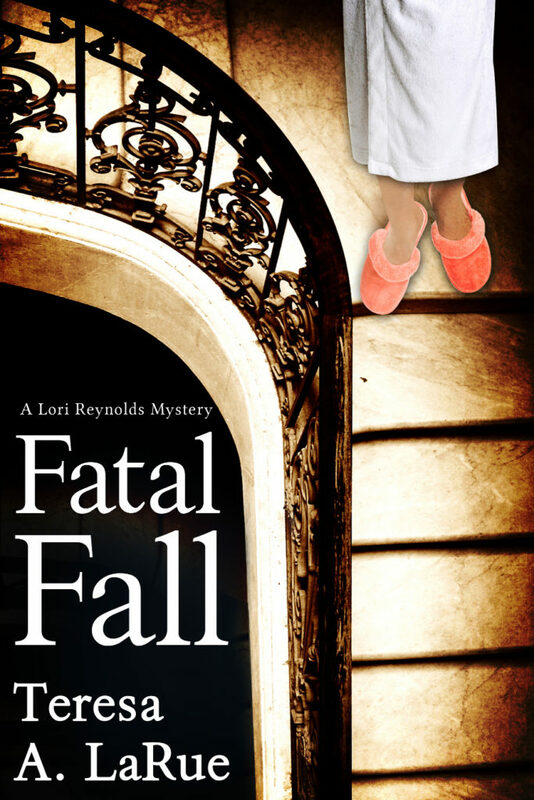 In Fatal Fall by Teresa LaRue Lori Reynolds learns that her older sister Kay has died in a fall, but immediately assumes someone has killed her. After years of staying away, she returns to her childhood home to try to find out what really happened to her sister. There is lots of family drama, in the form of her sort-of-step-sister Selena, who is married to Lori’s ex-beau, and Selena’s long-lost mother who returns as soon as Kay is out of the way. Certain that the police are wrong and Kay’s death was not an accident, Lori puts herself in danger by asking questions that someone doesn’t want her asking. Lots of suspects and plenty of danger keep this mystery moving along at a great pace. 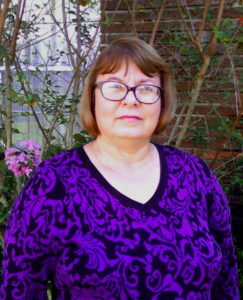 While there were times when I became frustrated with Lori for being so stubborn, I can’t say that I would have acted any differently had it been my sister. Cozy and traditional mystery fans both should enjoy this story. Wow, a house full of suspects. This should be good. Really enjoyed the description of the book. Adding to my TBR list. Thanks for hosting the Great Escapes BLog tour. Thanks for coming by Teresa! Sounds interesting. Will have to check this one out.